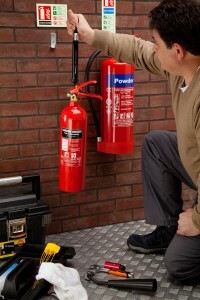 Fire extinguisher technicians refresher course. Training and testing of extinguisher service technicians. * please note that BS5306-3: 2017 requires that the maximum period between refresher certificates shall be 3 years and 6 months. After that time another full course will be necessary.